Barley is the soul of beer. There’d be no Summit Dakota Soul craft lager without the Moravian 37 barley grown exclusively by our founder’s cousins near Rugby, North Dakota. Crafted from farm to finish right here in Grain Country, this traditional Czech-style pilsener features notes of English biscuits, honey and graham cracker, plus a floral, spicy hop finish thanks to genuine Saaz hops and the new American hop variety Loral. 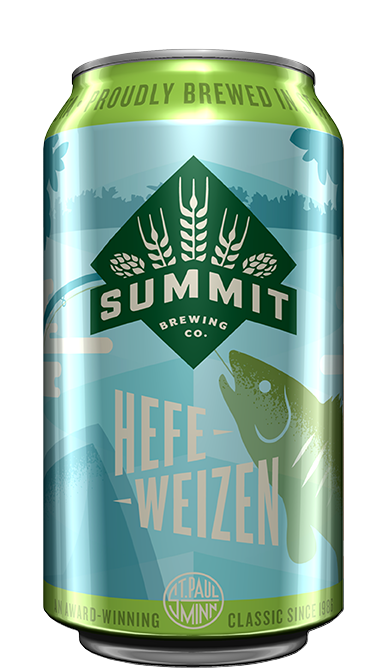 New to Summit Brewing Co.’s year-round lineup in 2018, numerous weeks of cold conditioning lead to a balanced beer with a crisp, refreshing finish and no gimmicks. 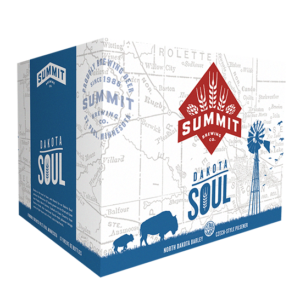 Find Summit Dakota Soul on draft, in 12-packs of 12-oz. cans, and in 6-packs and 12-packs of 12-oz. bottles. Serve at 38–42º F in a Pils glass. "Excellent grainy goodness, 4.5 stars." - Untappd user Thom B.